“You cannot open a book without learning something,” Chinese philosopher Confucius said thousands of years ago. His words are still relevant today, in the digital age, when one can access any kind of information at the click of a button. A book is, however, not only a source of knowledge but also provides extra-ordinary entertainment. This is the message that the annual Malta Book Festival aims to convey. “A book can be about literally anything,” said Mark Camilleri, chairman of the National Book Council, organiser of the event. The festival has become one of Malta’s most important cultural events and this year’s edition, which kicked off yesterday at the Mediterranean Conference Centre in Valletta, promises to be the biggest one yet. “This is the first time the festival has two distinguished halls between publishers and book sellers. And this new hall was only added due to the increasing number of visitors and exhibitors,” said Mr Camilleri. 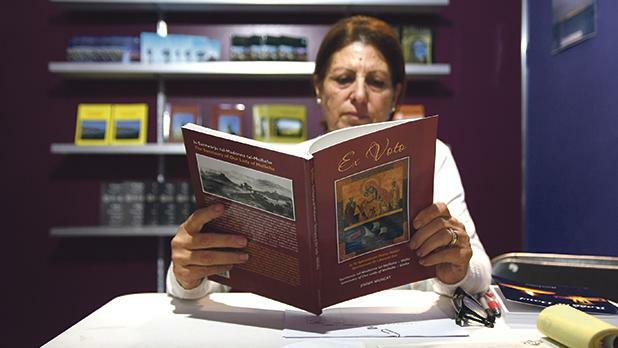 This interest in the festival – which evolved from the Malta Book Fair, first held in 1979 – also reflects the fact that more books are being published today than ever. 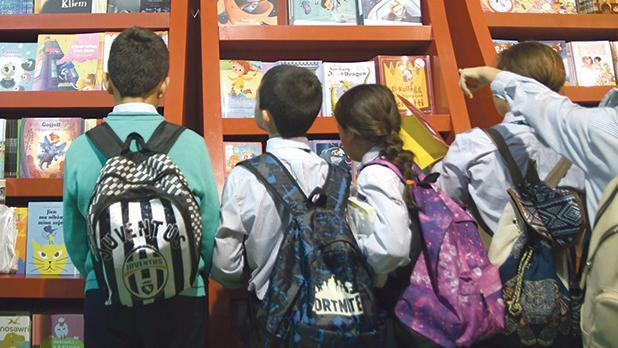 “By 2013, books published per year in Malta amounted to around 500. Today, we have reached the 900-mark and we’re moving towards an excess of 1,000,” Mr Camilleri points out. He admits that there are currently many challenges in book-selling but that there is also demand for all these books. Over the years, the festival has seen a growing number of foreign publishers and guest authors. 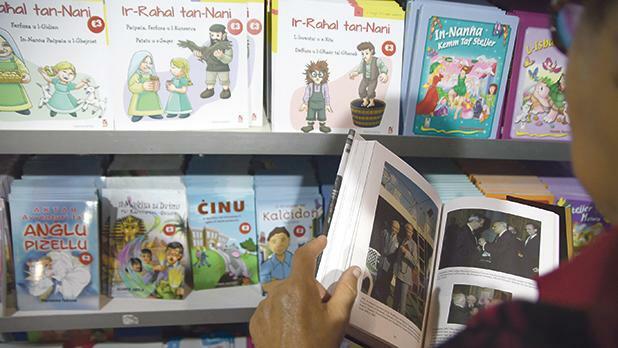 The foreign guests are chosen according to the festival’s theme, which is always based on an aspect of the previous year’s winner in the novels category of the National Book Prize. 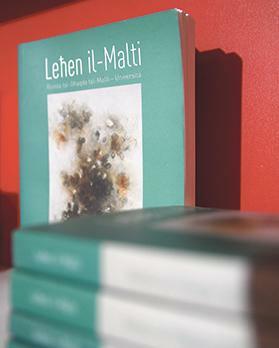 This year’s theme is ‘Literature in the Diaspora’ and the festival yesterday opened with a conference on the topic featuring, among others, author Lou Drofenik, one of the thousands of Maltese who migrated to Australia in the 1960s. Other foreign guests who took part in the conference were Cabo-verdean novelist and poet Vera Duarte, Croatian author Nikola Petkovic and Irish writer and translator Philip O’Ceallaigh, who are, or were, diaspora writers at a point in their life. All these authors will take part in talks over the five-day festival, together with British novelist, essayist and translator Tim Parks and Canadian author and social activist Naomi Klein. Mr Camilleri considers Ms Drofenik’s participation as one of the highlights of the festival, together with that of poet Victor Fenech both winners of last year’s National Book Prize. 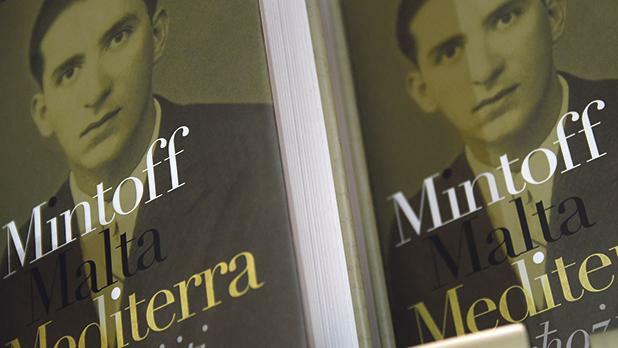 “Mr Fenech won the Lifetime Contribution Prize and will be celebrated for his poetry, while Ms Drofenik has now established herself as one of Malta’s foremost novelists, representing a new watermark considering that, until now, the novels category has been dominated by men,” he said. The festival’s jam-packed programme includes events for both children and adults. Among others, there are many book readings, storytelling sessions, book presentations and book-signing sessions and various workshops. There will also be the premiere of the short film Camilla, by Shadeena Entertainment Ltd, which won the National Book Council Short-Film Literary Contest and is adapted from a short story by Clare Azzopardi; a discussion on the legacy of late journalist Daphne Caruana Galizia; and the launch of the Maltese translation of Christina Lamb and Malala Yousafzai’s biography I Am Malala, by Faraxa Publishing. A novel event at this year’s festival is a show titled Il-kotba jieħdu l-ħajja by comic duo Danusan and other performers. 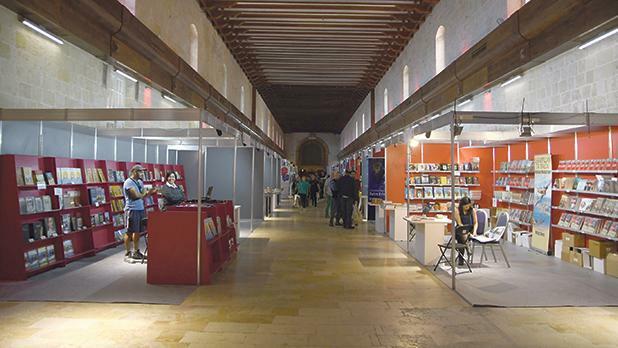 The Malta Book Festival runs until Sunday at the Mediterranean Conference Centre, in Valletta. Events take place daily from 10am until late evening. For a detailed programme, log on to www.ktieb.org.mt.